Orkney Dons » Welcome to the New Orkney Dons Website! Welcome to the New Orkney Dons Website! Welcome to the newly designed and updated Orkney Dons Website. This is the hub for all your Aberdeen Football Club updates and news. 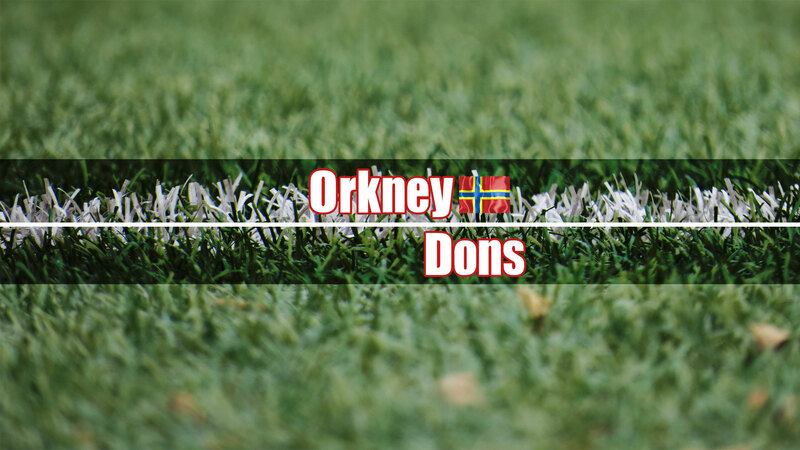 Here you can keep up to date with current news and events from the main website feed as well as the various Facebook and Twitter feeds, browse the image gallery or get yourself kitted out with Orkney Dons merchandise in the online shop. You can now also purchase your seasonal Orkney Dons membership from the online shop. Register on the website to be able to add your own news stories and events, that once approved by the administrator will be displayed in the main website feed.